Vincent Horn is a meditation and awareness expert, and used to run the popular Buddhist Geeks podcast. He talks to us about his new teaching platform (meditate.io), and explains how meditation can help us reach balance in our lives. 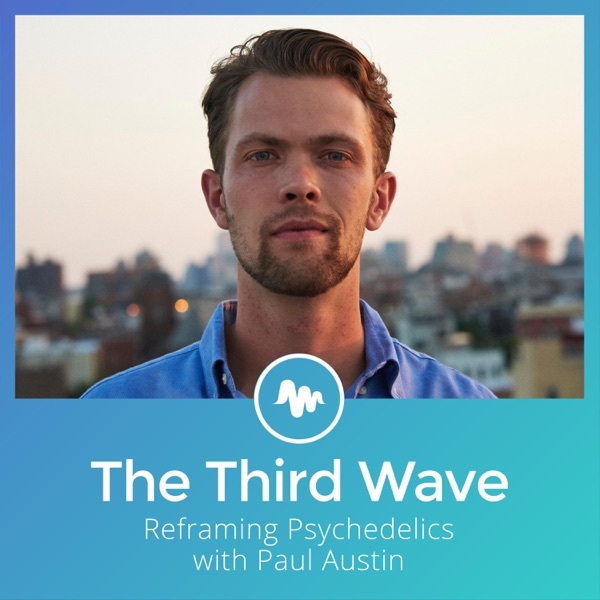 We hear about Vince’s psychedelic experiences, and the parallels he sees between meditation and psychedelics.